Building the perfect team of service providers for your wedding can be confusing, time consuming and difficult. Who do you trust? You trust us, that's who. Why? Because at the Meekermark, what we are obsessed with is stress-free happy events. In order to achieve this goal for our couples, their guests and OURSELVES, having dependable and experienced service providers is an absolute must. We are so committed to this goal that we employ a full-time team member exclusively to vet and work closely with our service providers so that YOU don't have to. We're happy to share those service providers that we trust to deliver the best value and the most reliable, friendly experience for your wedding at The Meekermark. The following is our preferred service provider list. We call 'em Superheros. You'll soon know why! Not to freak you out, but you are forgetting A LOT of things. Wed & Prosper has you covered. With years of expierence, Wed & Prosper has assembled a team of people and planners that pay so much attention to detail that their already checking things off your list that you didn't even know exsisted. WEDDING PLANNING. Bella Luna Event Planning. These ladies are the definition of detail. They are behind the scenes wizards that make your day as stress free and fun as possible. Love Birds Vintage carries a wide variety of one-of-a-kind architectural backdrops, each hand-picked and painstakingly salvaged from sites all over the country. Whether you are searching for antique church windows re-purposed into incredible Gothic arches, or simple, reclaimed wooden columns, our inventory is full of items to add history and whimsy to your event. Still can’t find exactly what you are looking for? Custom searches and builds welcomed upon request. We will ensure that you and your guests enjoy an unexpectedly exciting dining experience on your wedding day. We will craft a custom menu that reflects your vision and is as artful as it is exquisitely tasteful. We LOVE Cityview Catering and we have used them for our own daughter's wedding and our guests loved the food and the service. If you DO know what you want to serve, Cityview can prepare it. If you DON'T know what to serve, Cityview can help you develop your menu and make yummy suggestions that will fit your budget. Thank you! Your message has been forwarded to our personal contact at City View Catering. Someone will get back to you asap. Thanks. Maybe one of the best tastings I have ever been to. The owner Chris & his team have complelety transformered what used to be a small (actual) cafe in Richmond to a Houston Catering empire. They have perfected the excution it takes to cater a wedding. Highly recommend for the most elegant and tasteful experiences. Thank you for inquiring with Cafe Natalie about your catering. Someone will contact you asap. Thank you. Mouthwatering medley of slow-smoked meats & savory sides is the delight of every party. Let our catering team bring the good times to you. Great food and service at a reasonable price point. These folks are the cake guru's of Texas. First, they are super nice, friendly people that are easy to work with. Second, they can make any cake in the world and it will be yummy and it's affordable. Don't let the innocent name fool you. Gina is the wedding cake powerhouse of Texas. You won't be disappointed. Just call them. Promise. This man is amazing and you'll be super lucky if you contact him and he's available on your wedding date. He's a DJ, an Emcee, and he's also a performer that sings! Yes I'm serious. Visit the Exodus web site and watch the video. You'll be sold. Christy is delightful, helpful, and a joy to be around. She has great insight and is so excited about the Meekermark. 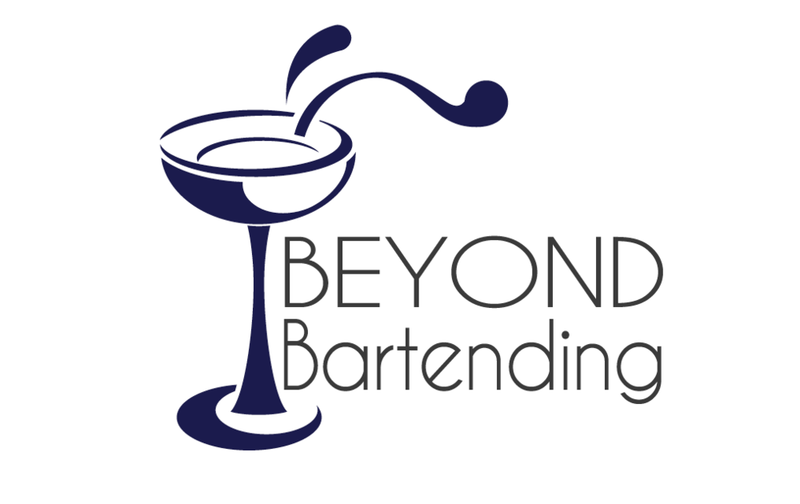 A boutique staffing company that supplies a handpicked staff of Bartenders & Waiters for every event. You may acquire your required event insurance from a variety of sources. Just Google “Event Insurance” for a variety of companies that provide this service or visit www.eventhelper.com.